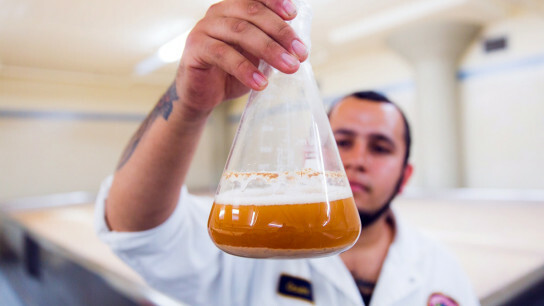 A look into our culture, history, and insights into the Anchor Brewing process. Thanks Again (via Facebook): What’s your favorite yeast strain for stouts and porters? Bob: We make a Porter on a regular basis and have brewed a stout recently. Both were fermented with our ale yeast that is also used for every other ale we make. Ask Bob Brewer: What’s the Difference Between Ale and Lager? Introducing San Franpsycho® IPA 12oz Cans!